Hicks Law Group is proud to announce that Rebecca Hicks has been named a 2014 Texas Rising Star by Texas Monthly’s Super Lawyers for the 7th time . 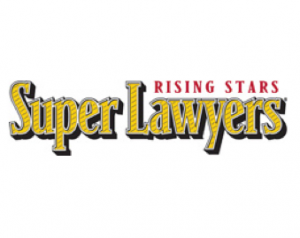 Texas Rising Stars recognizes lawyers across more than 70 practice areas who are 40 or younger. The awards are peer nominated and ultimately comprise no more than 2.5% of eligible lawyers in Texas. 325 N. St. Paul St.